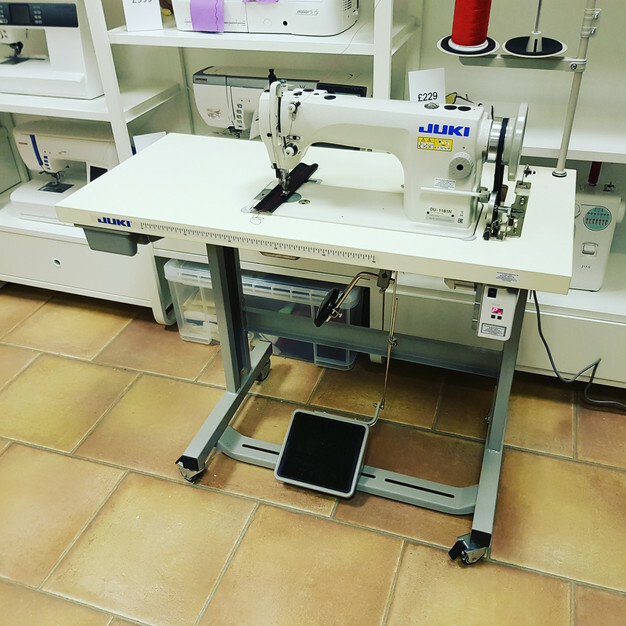 A Juki DU 1181N walking foot sewing machine ready for transit to support a business in Thurso Scotland. Built in Aberdeen. The more observant will notice that there is no belt guard fitted. This will be fitted on delivery because it could get damaged in transit. See our entire range of Sewing Machines in our online shop.